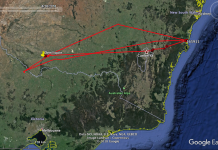 It seems hard to believe but we’re now up to nine bitterns for our crowd-funded satellite tracking program. It has been a privileged experience to meet each of them. First, there was Robbie and his unforgettable journey. Then, last year we added Vin, Coly-Lion, Neil and COG, the former three all undertaking large movements after harvest. This year we have now added four. Last month, there was Bidgee and Cumberland, and we’re now very pleased to introduce MILo and Demo. 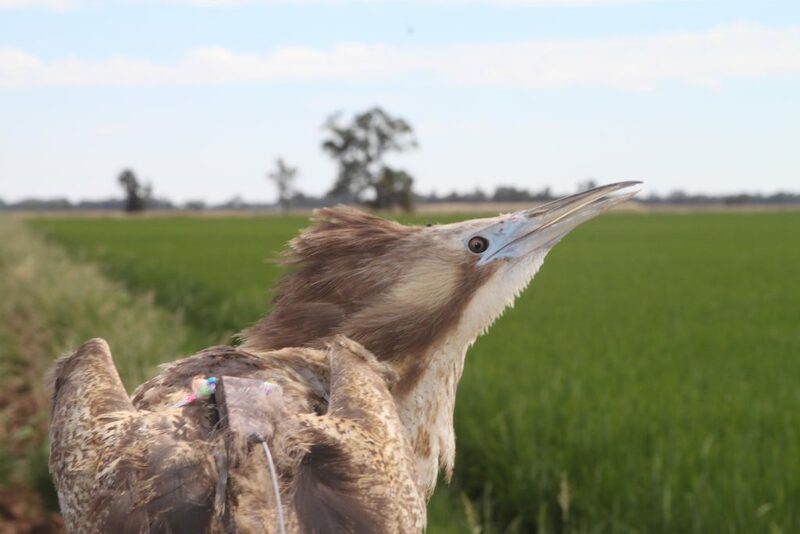 MILo comes courtesy of Murray Irrigation Limited and is our first tracked bittern from the Murray Valley. 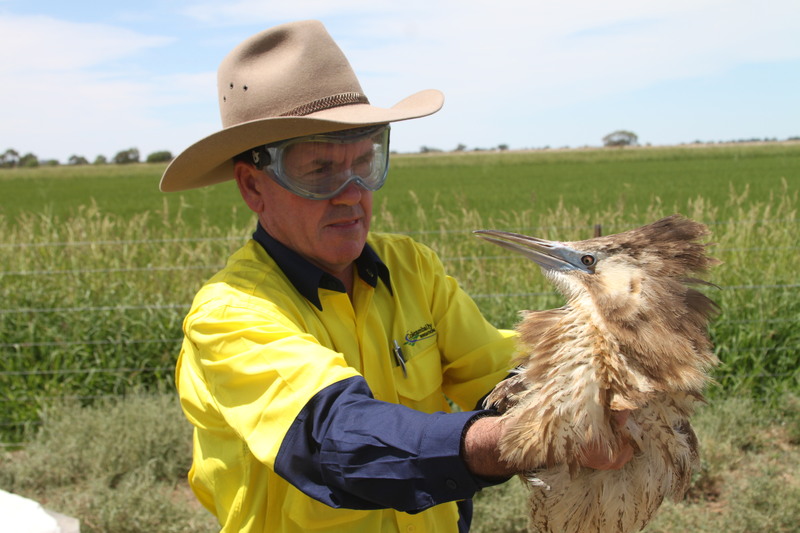 We caught him near Mayrung thanks to the help of rice grower, Shelley Scoullar, keeping tabs on her bitterns. 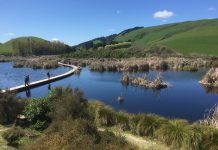 Back up in Coleambally, we then added Demo, another adult male lured into a cage with the help of a mirror and call-playback. 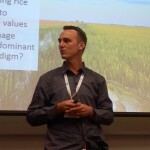 Demo was being monitored by rice growers, Chris and Tracey Mannes, and comes courtesy of the Murrumbidgee Shire Community Demonstration Farm. These two new birds mean that we have the three main rice growing areas covered this season. It’s going to be intriguing once harvest time arrives and we still have two more transmitters to deploy. We remain hopeful of finally catching at least one female, as all nine bitterns so far have been males. Mark Robb (of Robbie the Bittern fame) from Coleambally Irrigation, ready to release Demo. 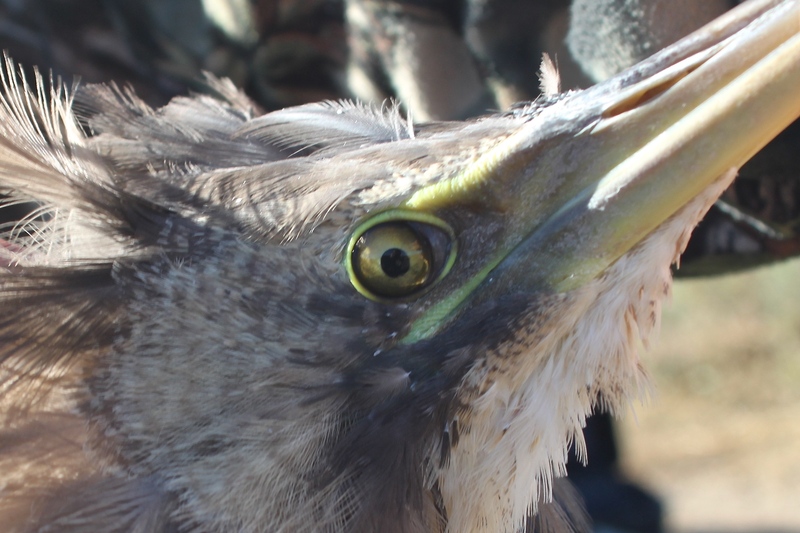 MILo, our first tracked bittern from the Murray Valley. We still haven’t given up on catching those elusive females. Recently, we found another nest from one of our randomly-selected rice farm monitoring sites. This one had five eggs. Demo was raring to go after the satellite transmitter and harness were attached. For such an elusive species, they are a very aggressive bird! 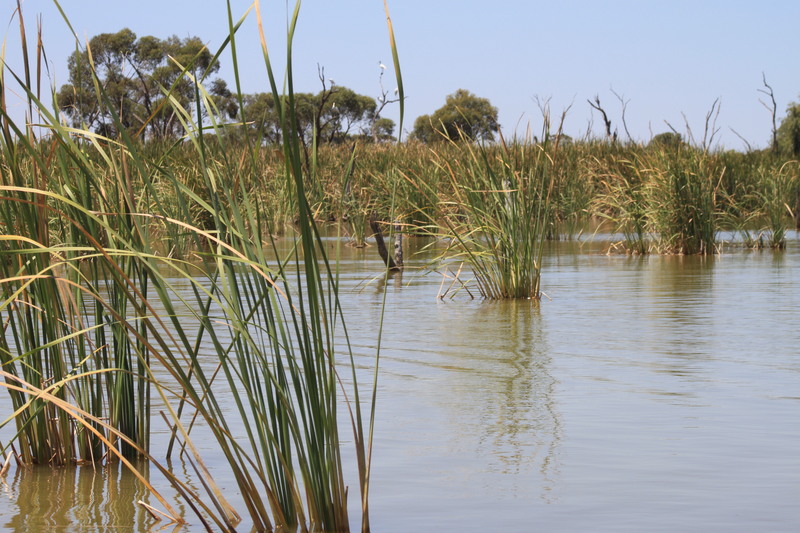 Checking water bird nesting site at Nagiloc on the Murray and saw a young Bittern!!! First ever for at least 10 years in sunraysia. Wonder if the offspring from your lot? Great, thanks Betty. That would be amazing. 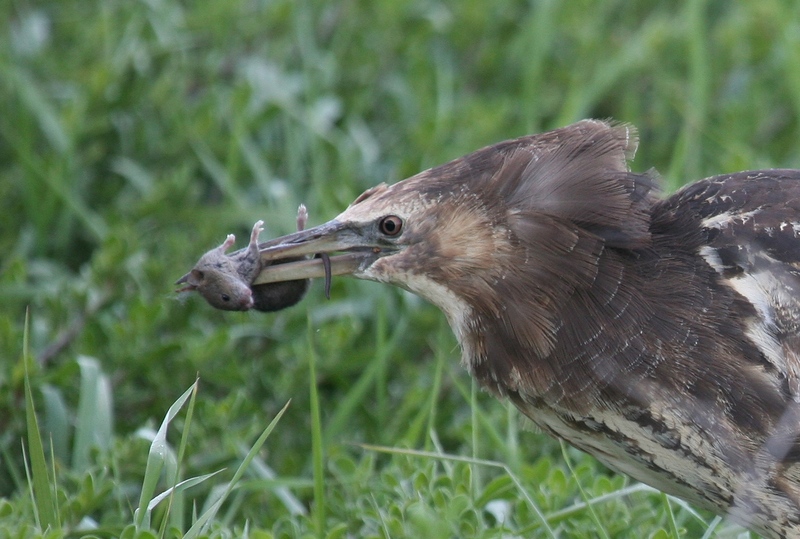 I’m sure you’re all over the identification but just check out immature Nankeen Night-herons if you’re not familiar with them, as everyday people are mistaking them for bitterns. 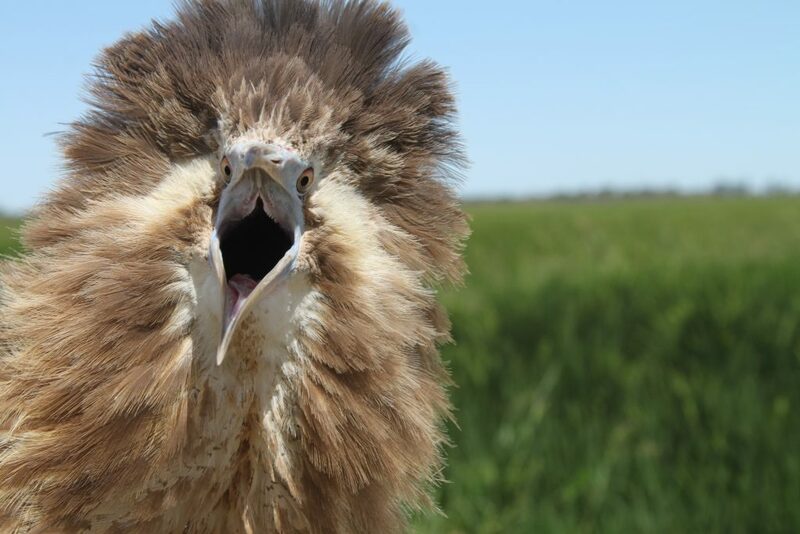 Nankeen Night-herons can be very common along red gum waterways. 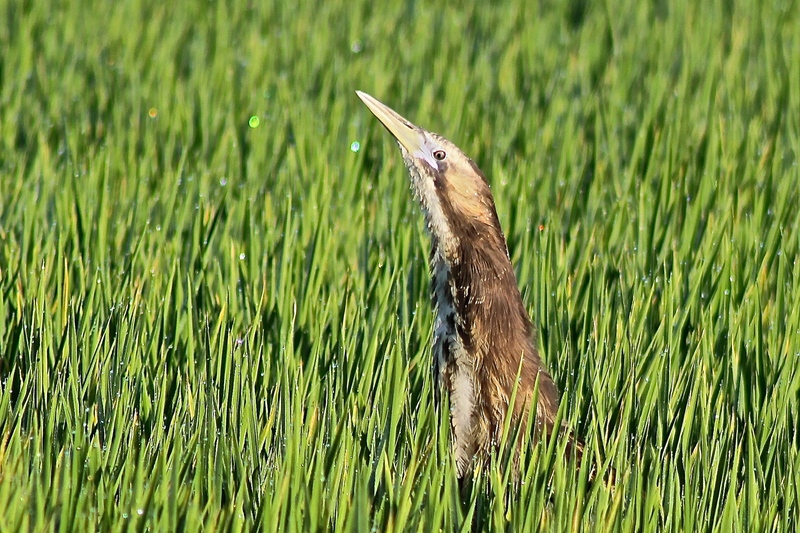 Assuming it is a bittern, it’s probably a little early to be a youngster from this rice this season.